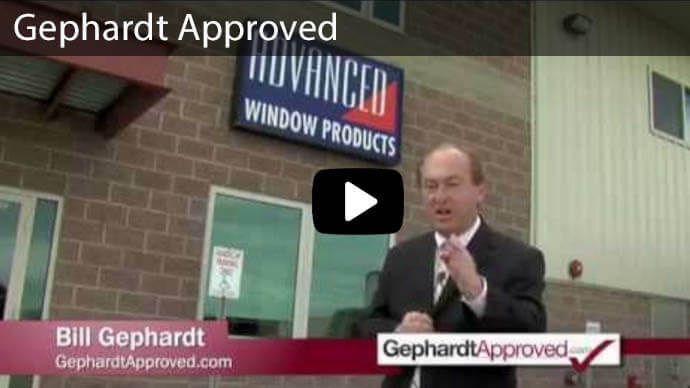 Advanced Window Products Proudly Serves the Idaho Falls Area for all of Your Window Replacement Needs. There are many reasons you may agree with the national accolades for Idaho Falls being one of the best places to live. There is a booming economy, great schools, strong job growth, and higher incomes than the national average. You may also love the natural wonders that Idaho Falls gets its name from. If you are a decision maker for one of the 21,000 households in Idaho Falls, you have probably come to appreciate the ongoing effort it takes to maintain your home. 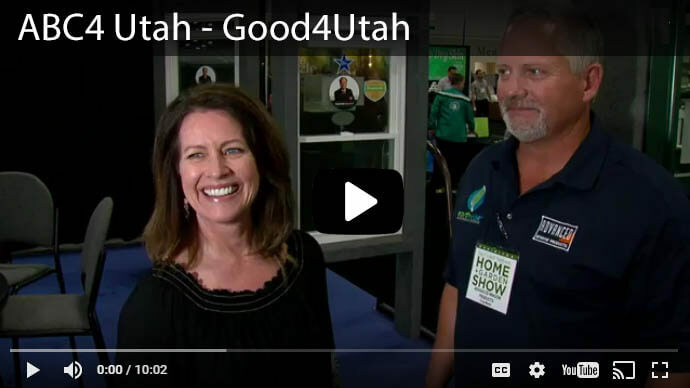 With a track record for successfully serving homeowners of Utah, Idaho, and its neighboring states since 1986, we are excited to offer Idaho residents low-cost, high-quality options for their home windows. Homes across the Idaho Falls area generally fall into three categories. Historic, small town, and new construction. 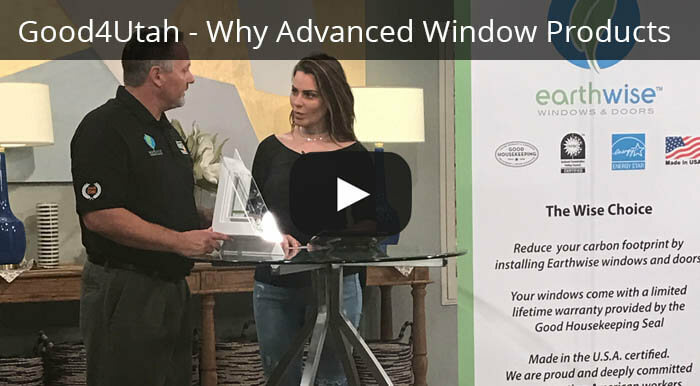 Since the community has such a rich history of generational development, it is important to understand that replacement windows can keep the integrity of the home’s original style while updating the quality and experience for the residents. 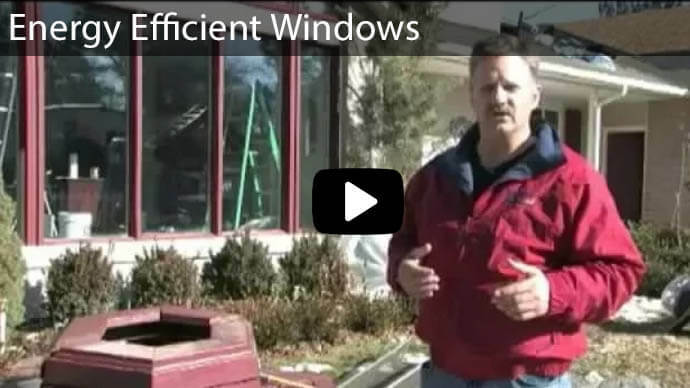 Residents who upgrade their windows to energy efficient replacement windows in Idaho Falls, save money on their energy bill for years to come. Window replacement is the fastest way to decrease energy consumption for any home. Did you know that up to 95% of the heat lost from your home comes through the doors and windows? If you replace the windows and sliding glass doors with our high performance glass, and sturdy vinyl frames you’ll see a dramatic decrease in your home’s energy consumption, without compromising your ideal indoor temperature. Window replacement becomes a necessity at one point or another. There are many reasons that could push you to it. You could be trying to save energy costs, to change the look of your house or your old windows could just get boring. Whatever it is, you need to have a good service. At Advanced Window Products, we offer replacement windows in Idaho Falls that are custom made every time to guarantee the perfect fit. Our products are affordable and of the highest quality. We do not depend on middlemen. Our products are self-manufactured and we sell them directly to the customers. Every customer gets windows that have been specifically customized for their homes. You’ll enjoy getting to choose your new replacement windows since they come in a variety of colors, sizes, and styles. Our vinyl windows are beautiful, energy-efficient, durable, and low-maintenance. They do not scratch or dent easily.The following are some of the vinyl windows we offer. Single Slider Windows - These windows are opened by unlatching and sliding one of the panes horizontally. They are simple, affordable and low profile. Casement Windows - These windows can be opened or closed using hand-cranks. They are usually for ventilation so they are placed over sinks and other areas that are difficult to access. Double Slider Windows - These windows are very popular. They work just like single slider windows except they have two moveable panes. They can be used in different parts of a home and they are simple-looking and easy to clean and maintain. Single Hung Windows - The top sash of such windows is fixed. However, the top sash can be opened for ventilation. These windows are simple, energy-efficient, versatile and they do not take up a lot of space. They require very little maintenance. Double Hung Windows - These windows are great for controlled ventilation. Depending on the amount of ventilation you want, you can open either the top or bottom sash. If you need a lot of fresh air and a cool feel, you can open both sashes. They are easy to clean and maintain. Custom-Shaped Windows - Our options for custom-shaped windows give you a chance to add more personality to your home. We can make our custom-shaped windows in a variety of shapes, sizes and styles depending on customer preferences. Tilt & turn Windows - Such windows can be used as doors or they can simply be tilted for ventilation. They are beautiful and versatile. Bay Windows and Bow Windows - Bay windows and bow windows are both beautiful and functional. For bay windows, three or more windows are combined. They protrude outside the wall providing a better view. Bow windows also protrude beyond the exterior wall just like bay windows. However, they involve four to six windows. These windows are an elegant way to make a room look brighter and more spacious. Call Advanced Windows Today! Our friendly sales team will assist you in answering all of your questions regarding replacement windows. 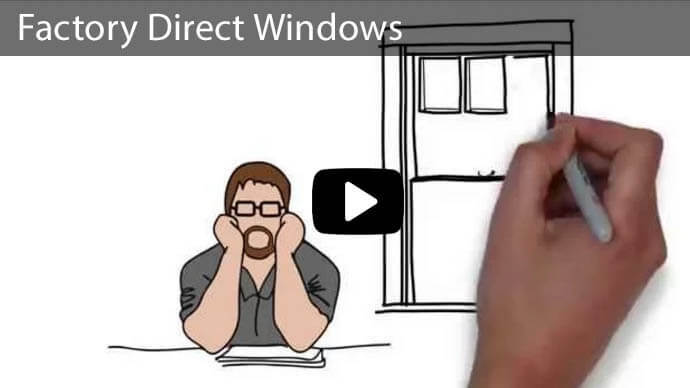 We spend a great deal of time walking you through options, educating you about the cause of window wear, while always putting your needs and concerns first. With a simple call we can come out to your home and provide a free, no obligation estimate for your windows. With exact measurements, we custom craft each window specifically for your home. 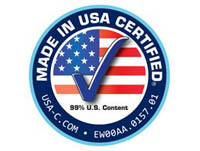 Since we are the factory, everything we do is 100% Made In America, without the expensive mark-ups of a middle man. We can’t take credit for the great city of Idaho Falls, but we look forward to helping you, and those in your community keep your homes performing at peak for years to come.